An effective marketing strategy will drive new clients to you. By setting objectives and a clear demographic to target, we can then effectively market to the right individuals. Providing marketing solutions that are clear, focused and effective is what we do! Whether it’s launching a new product to market or delivering a fully integrated marketing strategy, our focus is always to add value and deliver excellent returns on investment. Posting, boosting, commenting and sharing, we manage and create engaging content for your social media walls. Delivering targeted campaigns, we can improve your Google rankings, click-through rates and increase the enquiries you receive. We're specialists at managing digital campaigns. We can boost your website traffic to achieve your business goals. 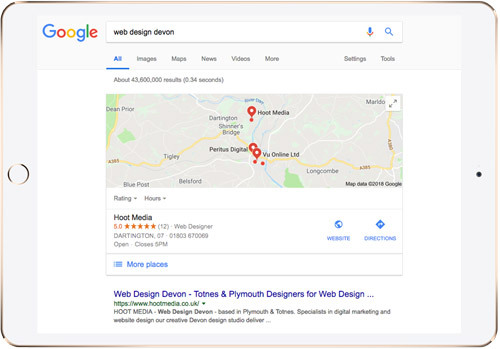 For immediate results, PPC advertising allows you to bid for key search terms in order to receive new enquiries and sales. Send a custom email template to 100 or 10,000 people with our newsletter system that has a superior delivery success rate. Business advice or a fresh approach to your marketing, we deliver tailored campaign strategies with a process to achieve targets. Social media has taken the world by storm both as a social and corporate tool. Business professionals are using social media sites to compete for business, marketing their organisations & also pushing up their website traffic & developing valuable new business. For most businesses, social media is something you know you should do but have little time or desire to do it. It can be overwhelming and a burden, especially if you are trying to fit it in to your working day. Social media enables you to tell everyone about your services, offers and news, helping to build your brand locally.. It allows potential clients to see you as the friendly professionals you are. We can create engaging social media content on your behalf as well as adding posts based on photos you have emailed us to shout about!